The public notice was posted on the TT Music Company Ltd's Facebook page. It said iTunes has created new sub-categories of calypso and soca under the heading of world music since 2014, and there were plans for MusicTT and TT Creative Industries Company Ltd (CreativeTT) to communicate officially with Apple on the need for a separate category for calypso or soca. 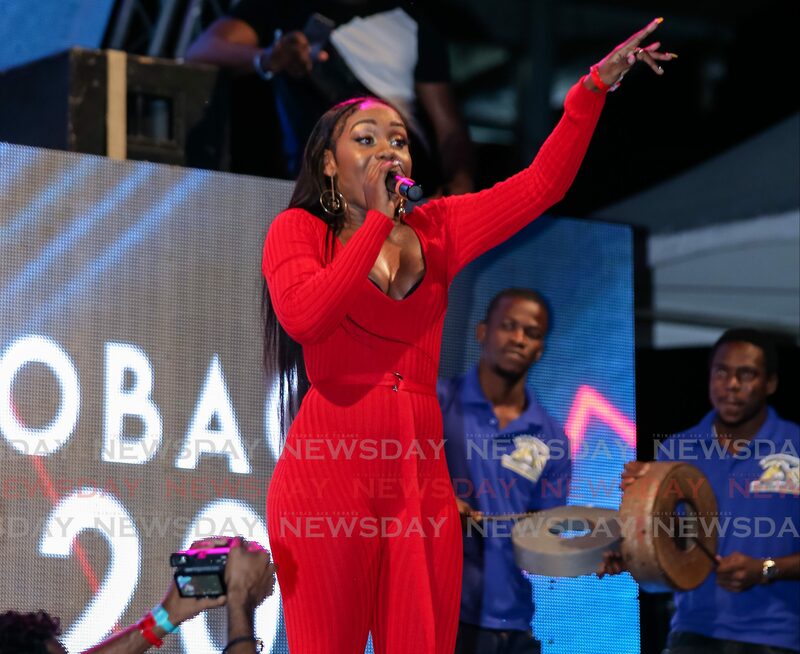 This move, it said, will ensure that calypso or soca is finally recognised by the Recording Academy as an official category for the Grammy Awards. He said a lot of the country’s musicians use aggregators (a website or program that collects related items of content and displays them or links to them) like iTunes or Spotify. Arnold said it is a numbers game. The company’s aim is to lobby iTunes and other platforms through the government, Caricom and the industry itself to recognise soca or calypso as a genre and to have the artistes do the same. Those currently registered under reggae would then have to register their music or de-register it and put it under the right category. He said one of the company’s directors suggested the idea four or five months ago and the company has been playing with it. Arnold said all the company is doing now is starting the discussion. Vincentian soca artiste Skinny Fabulous recently celebrated the success of the song Famalay, produced collaboratively with Machel Montano and Bunji Garlin, which made it to iTunes' Top 100 Reggae Chart, where on January 10, Famalay became the number-one selling song from the Caribbean globally. Reply to "MusicTT wants soca category online"